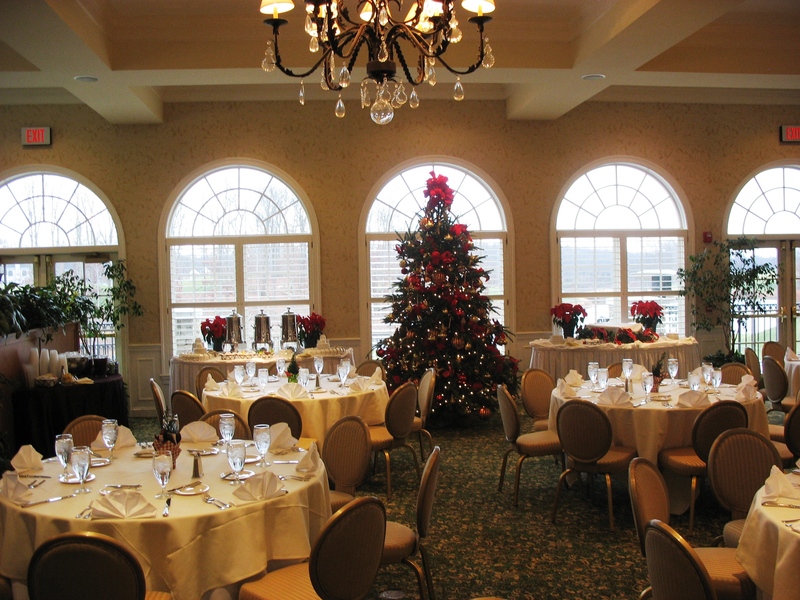 Offering versatile accomodations for as many as 200 or as few as 25, Stonewall Golf Club provides an unparalleled experience for hosting special holiday gatherings. The newly updated Magnolia Room features grand palladium windows providing panoramic views of Lake Manassas and the award-winning golf course's eighteenth green with french doors leading to the expansive Terrace. Our experienced team of Coordinating Specialists is available to plan every detail from menu customization to theme and decor conception so that your sepcial event will reflect all the care and attention that your event deserves.